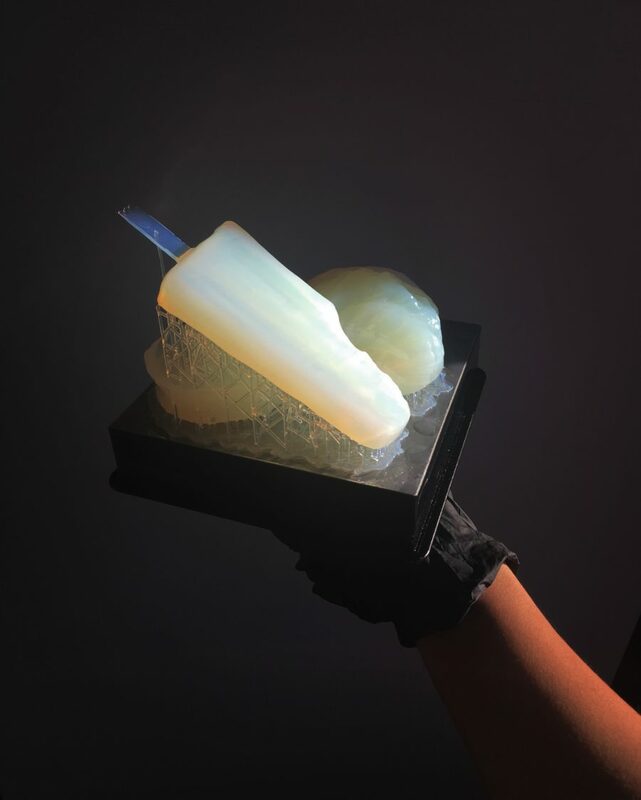 In an in-depth profile on Rosalie Yu, Creative Technologist at the Brown Institute, The Verge highlights A Ritual of Habits, Yu’s latest work. Over the course of two years, Yu cataloged images of everything sweet in her diet, turning sugary confections into digital memories. Sugar is representative of physical and moral decay, but the desserts are preserved through a ritual of photogrammetry* so their mindless consumption, an ephemeral pleasure, is captured as a lasting subject of reflection. Read the piece at theverge.com, and view the piece below. *Photogrammetry is a method of 3D-scanning that takes multiple photos from different angles to generate a hyperrealistic 3D model of an object.